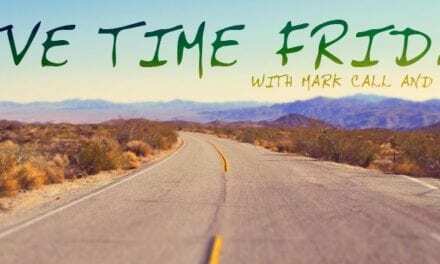 Tonight, Mark talks about “The HOWs” — timeline and signposts. How we got here, and where we’re headed. Backsliding as opposed to “t’shuvah”. LOTS of people will eventually want to “come out of her.” But, unless there is a RETURN to YHVH, it won’t nearly be enough.